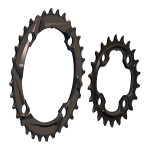 Bicycle Chainrings made for Cyclocross and Gravel 46/38 tooth size. Made for maximum shift performance in all conditions. Made with durable materials and top craftsmanship. 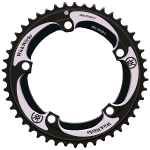 CX Chainrings built to the requirements of professional racing. 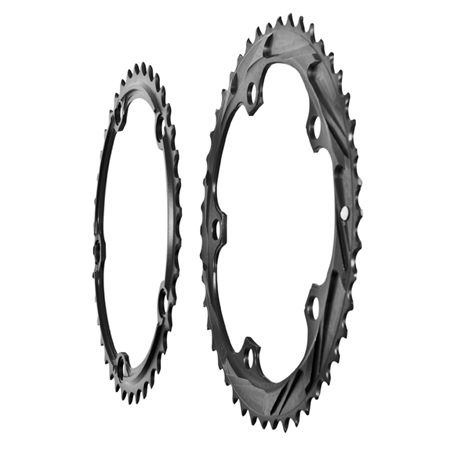 For those that ride a Road Standard, 130 BCD crank, here are your CX rings. Made to shift well, and proven in the heat of battle by some of the best. 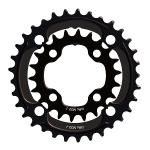 See the chainring pictures above. Notice the full length radical chain ramps we call BRIDGE Technology. 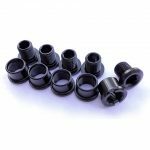 These are much better than the typical pins used for shifting — especially when conditions get tough. These ramps are there to grab the chain and shift it NOW. When you want it. Also notice there are a lot of them — shifting ramps made so your bicycle will shift when you ask it, even in slog of a CX race. 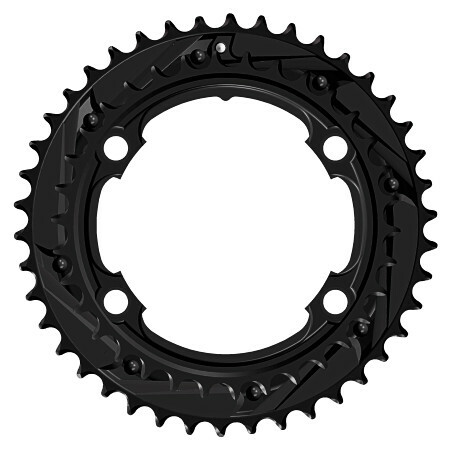 WickWerks chainrings are becoming a favorite for cyclocross because they work. Check out Riders who use them. Their proven already in the heat of battle so with these, you’re be good to go. Call it Cyclocross or Cyclo-cross or just ‘Cross, as well as Gravel, the fun of the sport (mud, dirt, ice, wet) is the dread of the drivetrain. We’ve got you covered. 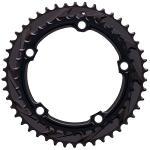 This is the WickWerks shifting advantage – we make high-performance CX chainrings that shift faster, shift more dependably, and shift even when conditions are nasty and rough. 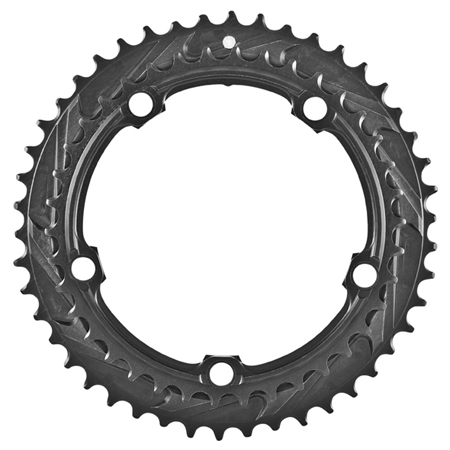 Look at the Cyclocross & Gravel 46/38 chainring images above. Look carefully at the back and see the “business” side of the ring with the famous radical ramps we call BRIDGE Shift Technology. 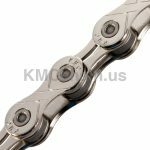 This tech is miles ahead of traditional pins used for shifting because of the way the ramps interact with the chain. 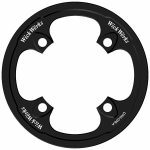 These lift it, and shift – NOW, and there are lots of ramps so your bicycle will shift when you want it, even in slog of a tough or dirty cyclocross race. 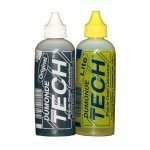 Check out our technical support site for great information about set-up to achieve maximum shift performance. 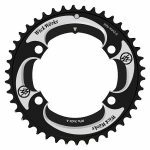 These chainrings are becoming a favorite in cyclecross because of their capability. See the Riders that use them. 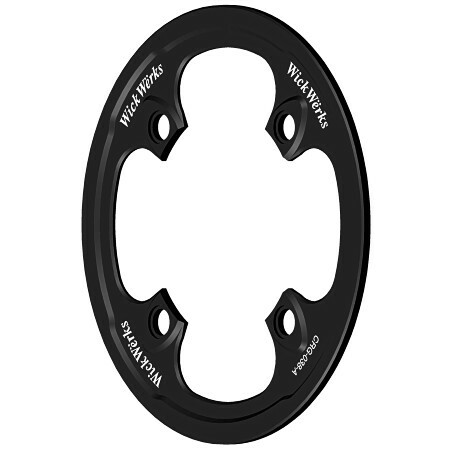 2013 had many Champions on the podium who rode their WickWerks rings to get there. These rings are well proven by some of the very best. These cyclocross and Gravel 46/38 tooth rings are available for the standard 130mm BCD 5-bolt cranks. They replace all the standard brands. Check out the specs for these and our other chainring products and get just the right rings for your bike. 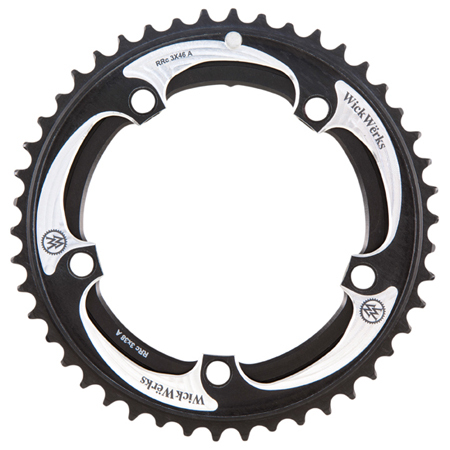 Step it up with WickWerks CX & Gravel Chainrings.